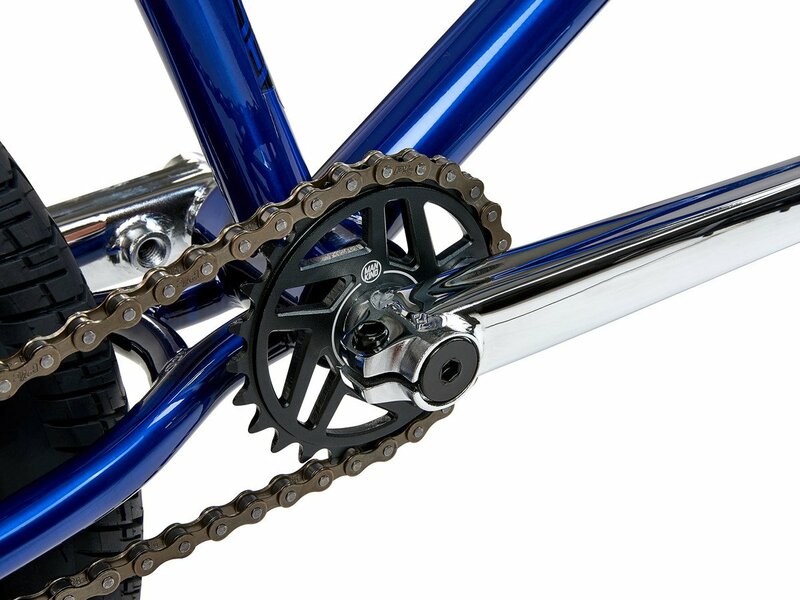 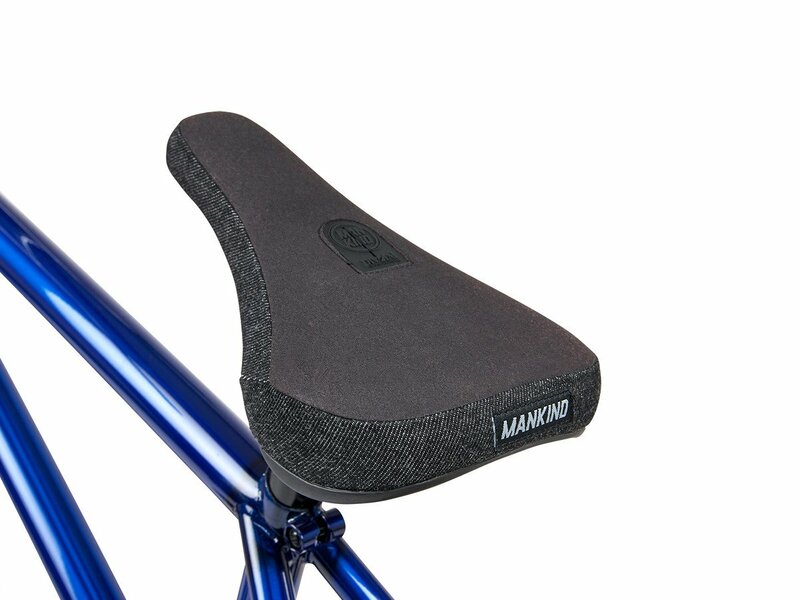 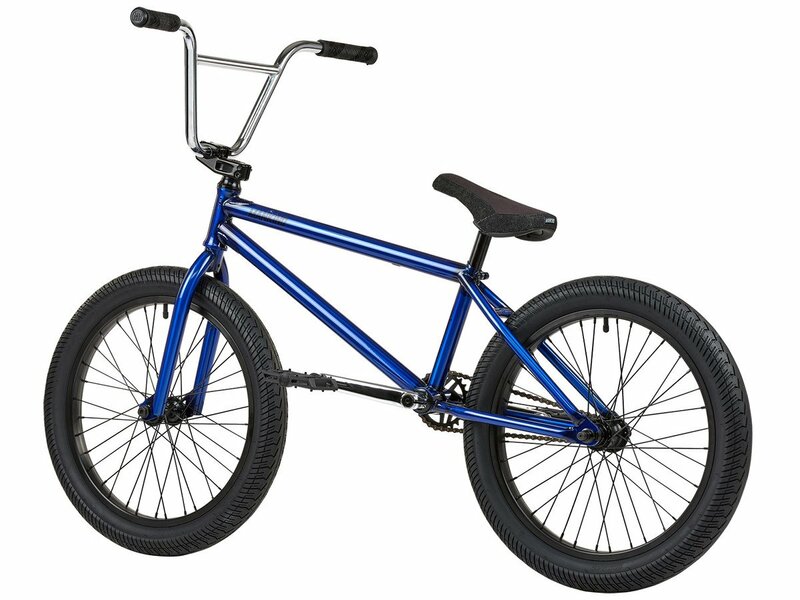 The Mankind Bike Co. "Libertad 20" 2019 BMX Bike - Trans Blue gives you all you need, 100% CrMo frame, fork and bar, fully sealed front hub, fully sealed rear Cassette Hub, sealed integrated Headset and sealed mid bottom bracket. 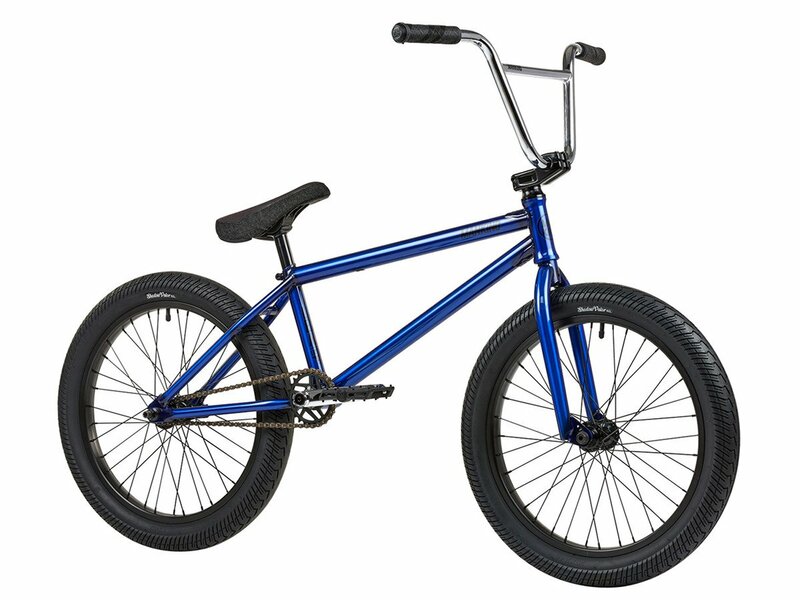 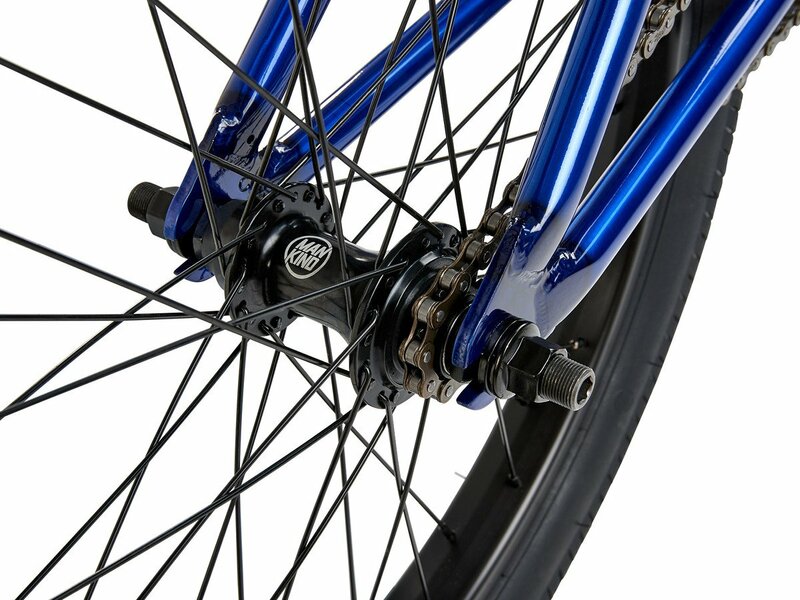 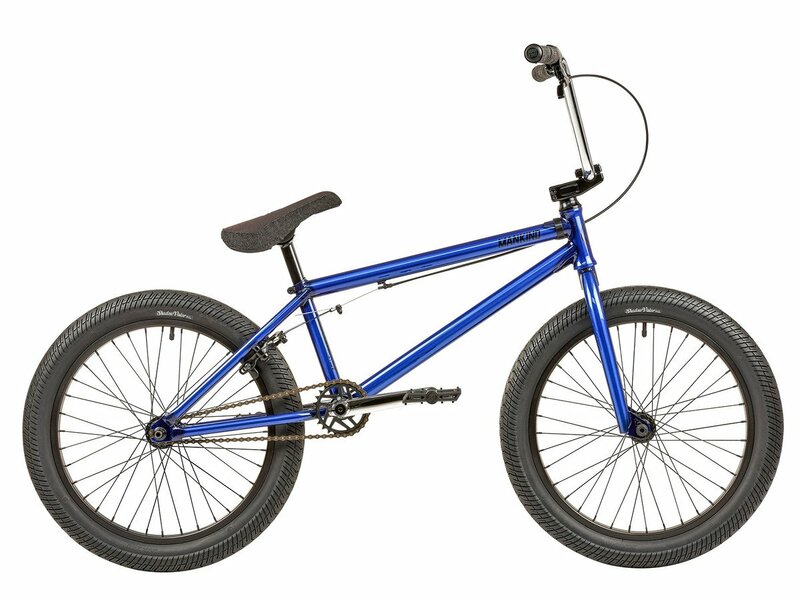 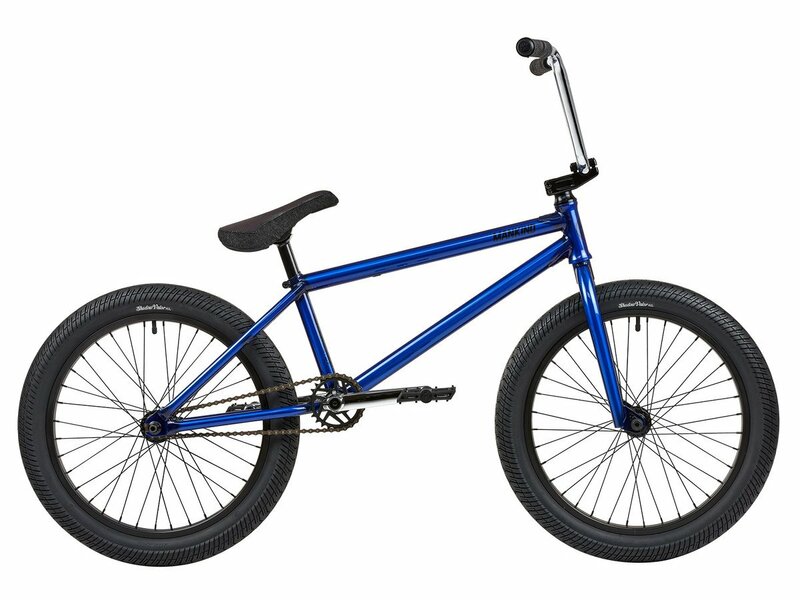 The Mankind Bike Co. "Libertad 20" 2019 BMX Bike - Trans Blue also features The Shadow Conspiracy Valor LP 2.4" tires, double wall and welded rims and Mankind Control 25t Alloy sprocket. 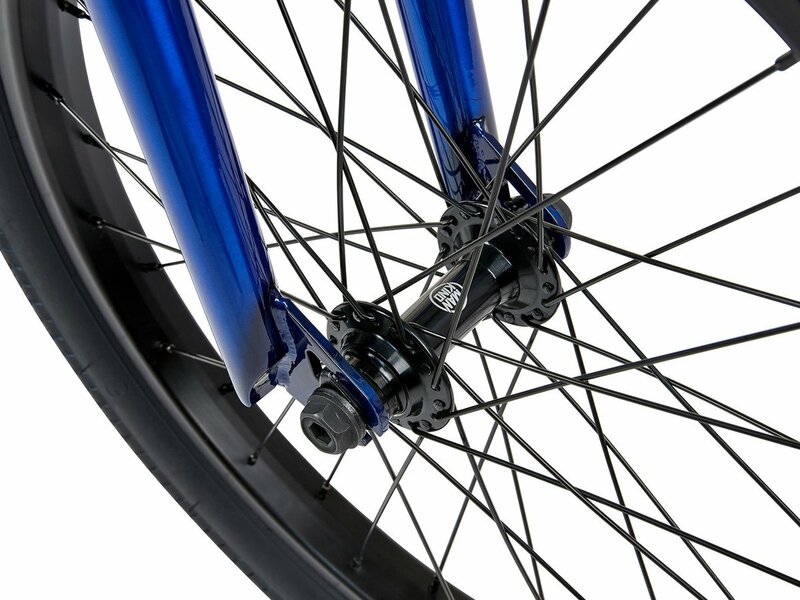 Viva la Libertad!